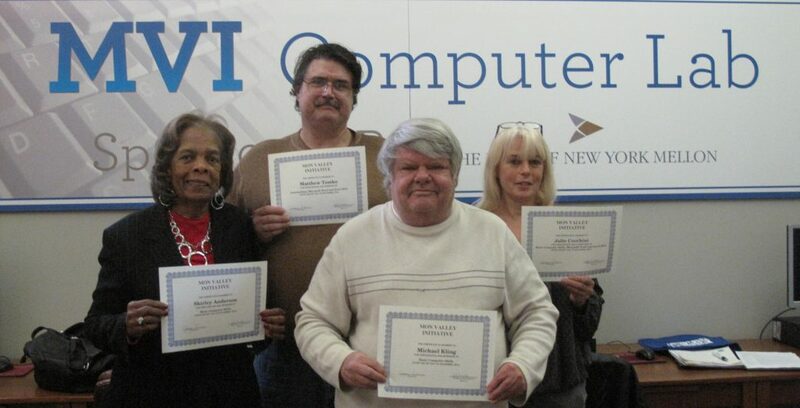 Home | Introducing Four New Computer Class Graduates! MVI Workforce & Business Development Program participants have the opportunity to take an 8-week beginner’s computer class to learn new skills that will help them in their job search. The video below captures the testimonies of four students that took the class in fall 2014. Listen to their stories! The next class starts in February, so sign up for the Workforce Program today!